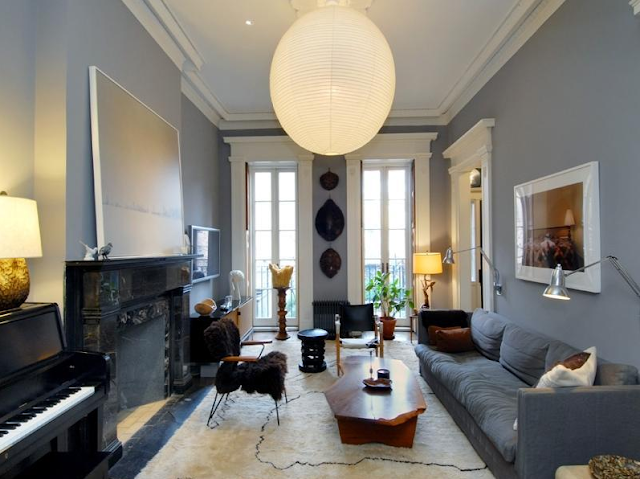 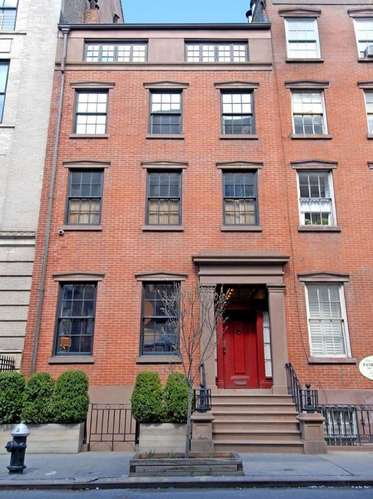 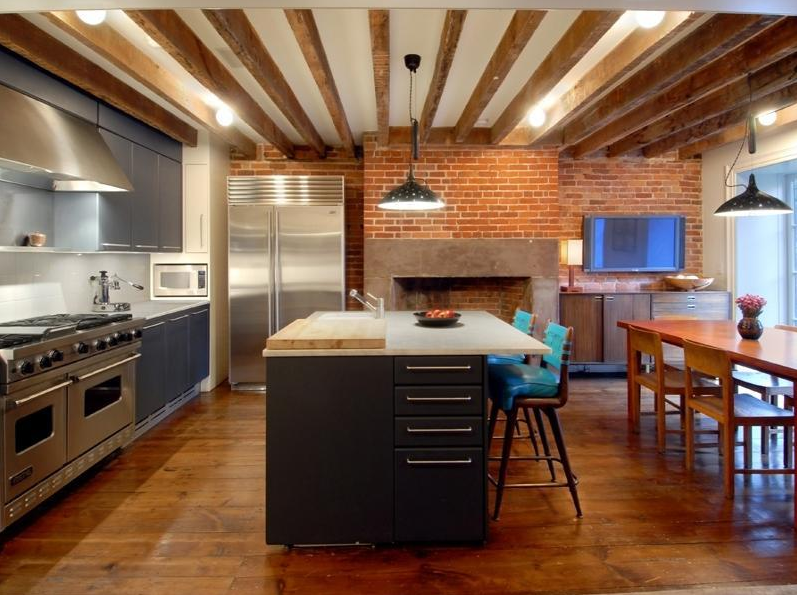 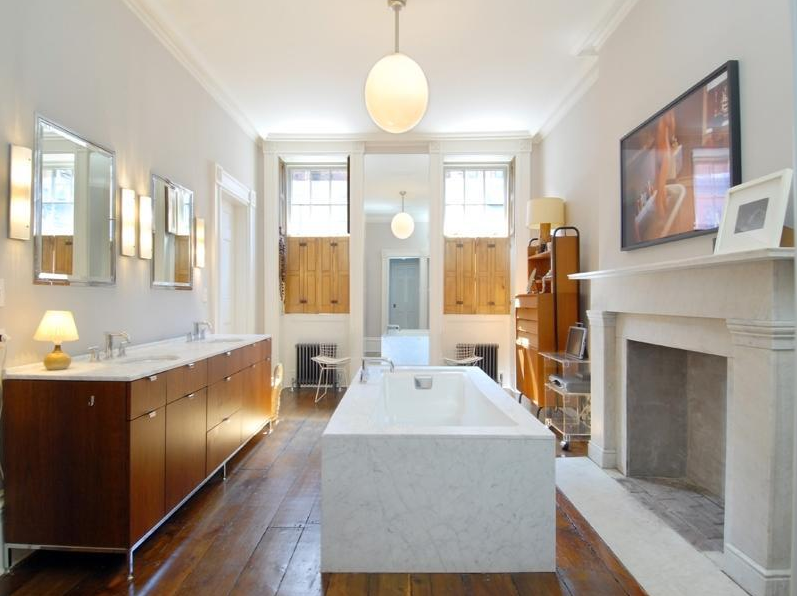 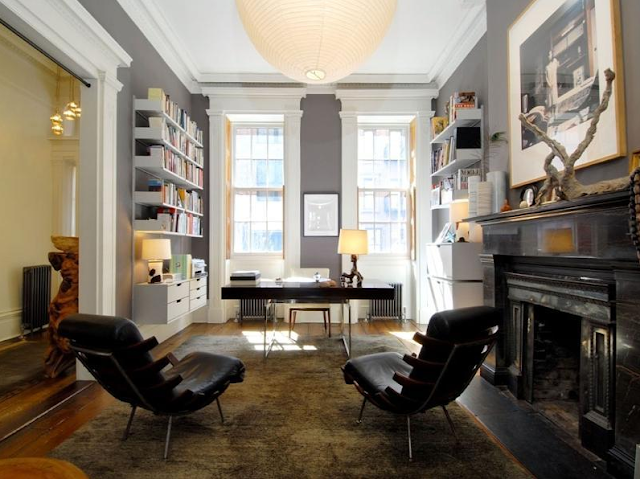 Julianne Moore's West Village townhouse was listed a year ago and was on the market for several months and though it is long gone, I had to post it because I love it! 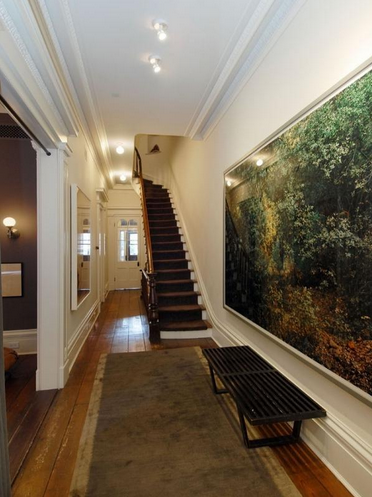 Bought for $3.5 million in 2003, she listed her renovated 6 bedroom home in the summer of 2009 for $11.995. 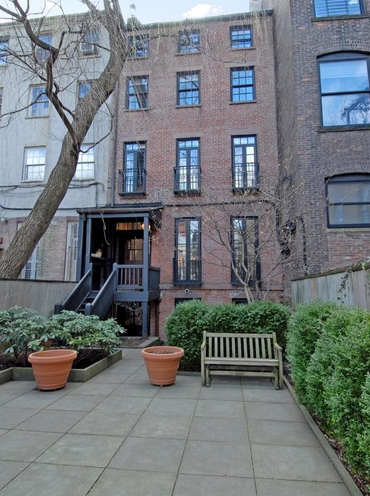 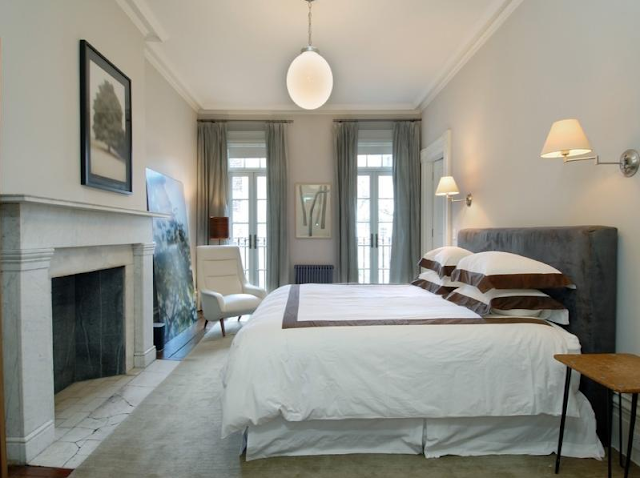 With 2 parlors, a full floor master bedroom, a top floor with an office and media room, an eat-in kitchen with french doors leading to the walk out garden in the heart of Manhattan, it seems worth it! I wonder who bought it and for how much!